Check Out All the Awesome Things Planned for Heal the Planet Day! What An Awesome Day of Healing We Have Planned For Our Community! Counting down to Heal the Planet Day & just about two weeks to go! We have so many great Free activities planned where you can have fun and learn how to make a difference everyday! Read on to learn more! Join our Faceboook event page for all the latest details! 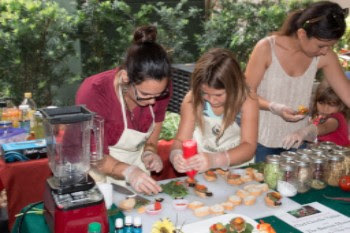 THE CHEF/VEGAN CHEF COMPETITION IS HEATING UP! Secure a spot on the judging team and help Heal the Planet. Pick up your VIP pass today. Scroll down for details! LEARN & GROW IN THE FARMING RESOURCE ZONE! Our Farming Resource Zone is jam packed with some fun educational presentations and activities where you can learn all about sustainable farms and farming! We will be hosting workshops for all ages. 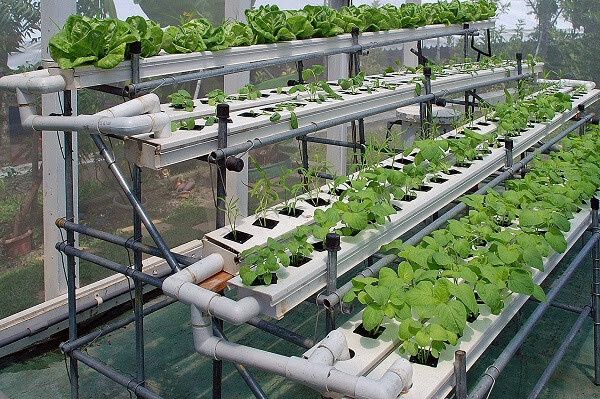 Featuring local farmers from different farms and presenting various styles of farming. You can even take home something to grow! TRASHFORMATION AT HEAL THE PLANET DAY! You have heard the saying one man’s trash is another man’s treasure! Well at Heal the Planet we totally agree! 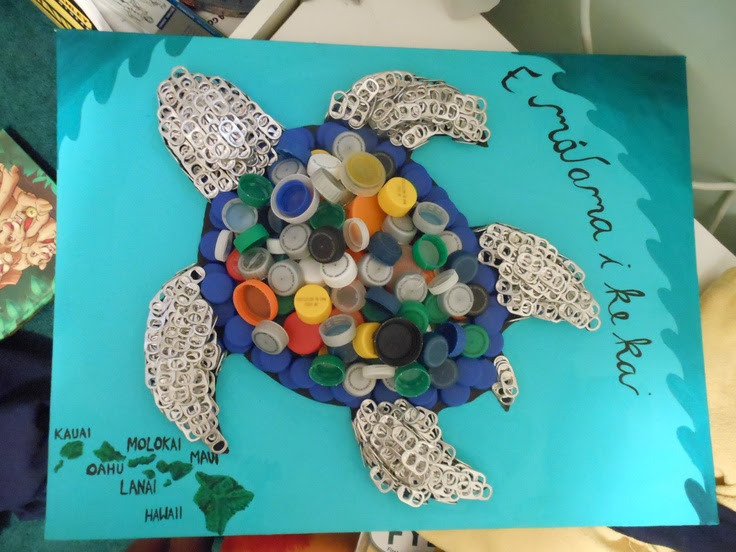 Join us April 22 at Esplanade Park, when Natural Awakening’s Publisher, Susie Q leads us in making something beautiful, and yes, out of garbage! This will be a collaborative art project using trash collected from Broward parks and beach cleanups and turning it into a work of art Don’t worry, the trash we will use is cleaned and disinfected of course! WANT SOMETHING SPECIAL TO DO WITH THE KIDS ON EARTH DAY? 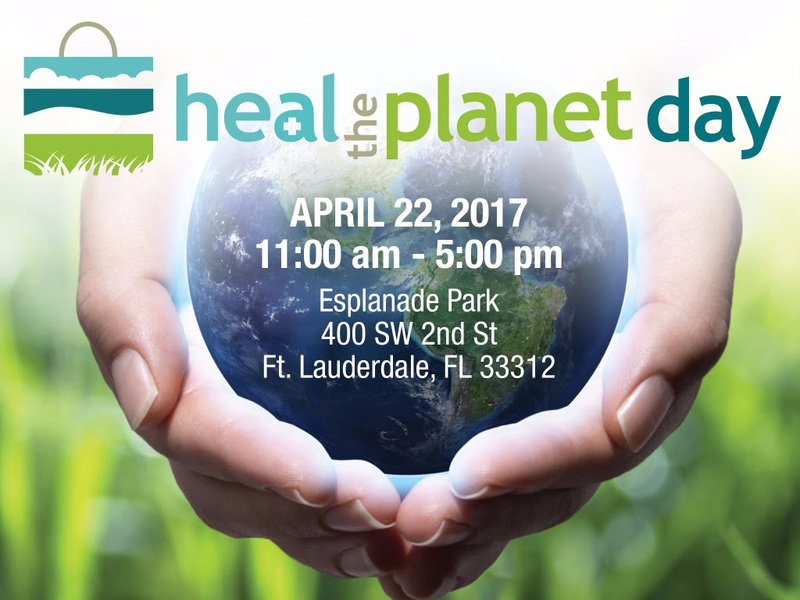 Heal the Planet Day is the Place to Be! Thanks to our awesome Kids Zone Coordinator Amy Ellowitz, we’ve got an incredible line that will be fun for all ages! 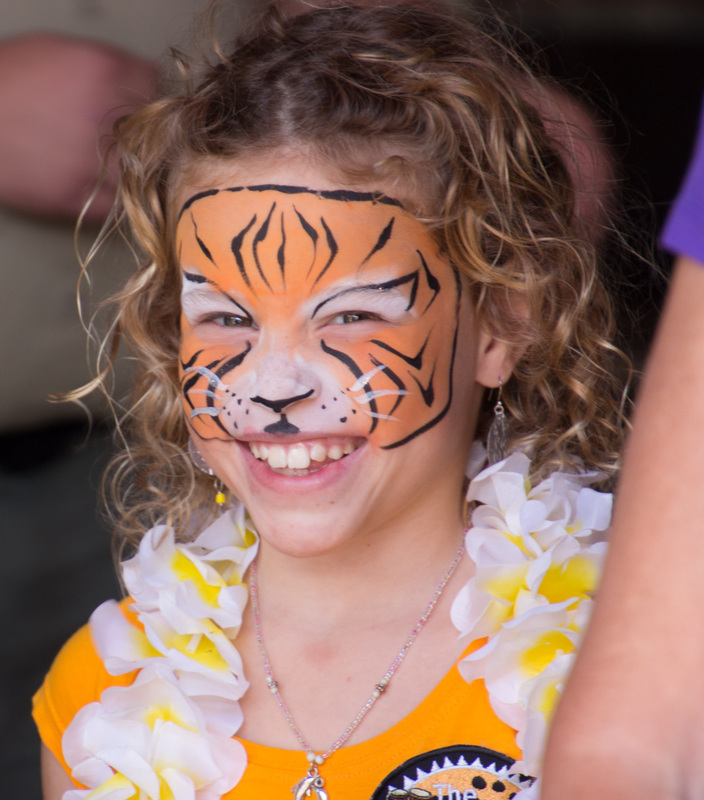 Check Out Our Kids Zone Schedule & Activities! Make a bird feeder, a seed bomb, a sun-catcher or why not all three! So come early and play with us all day! HOPS & VINE VIP TICKETS ARE STILL AVAILABLE! 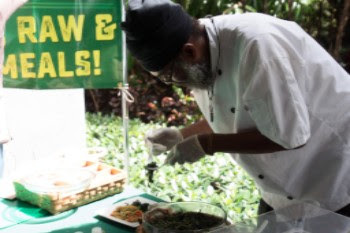 Ensure your spot as a judge in the Vegan Chef/Farmer Cooking Competition! 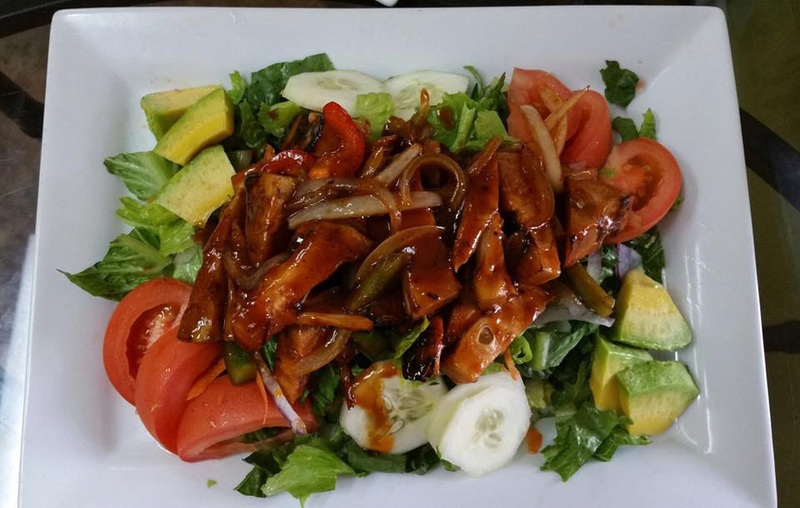 Plus enjoy vegan eats from Island Fusion Grill, beer from the local Funky Buddha Brewery, wine, Harmless Harvest Coconut Water and a VIP Goody Bags with lots of treats! Tickets are just $25 and all proceeds help to fund Heal the Planet Organization efforts. Previous Post Previous post:Gallery Art visual tour now on Google Maps!!!! Next Post Bring Graduation Season to Life!